AAS latest Sales and Activities during the last 9 months. December, 2016: AAS completed a infrastructure project for the Thai Government. November, 2016: AAS has completed a large corridor project in Thailand. October, 2016: AAS has completed a LIDAR project in Laos. 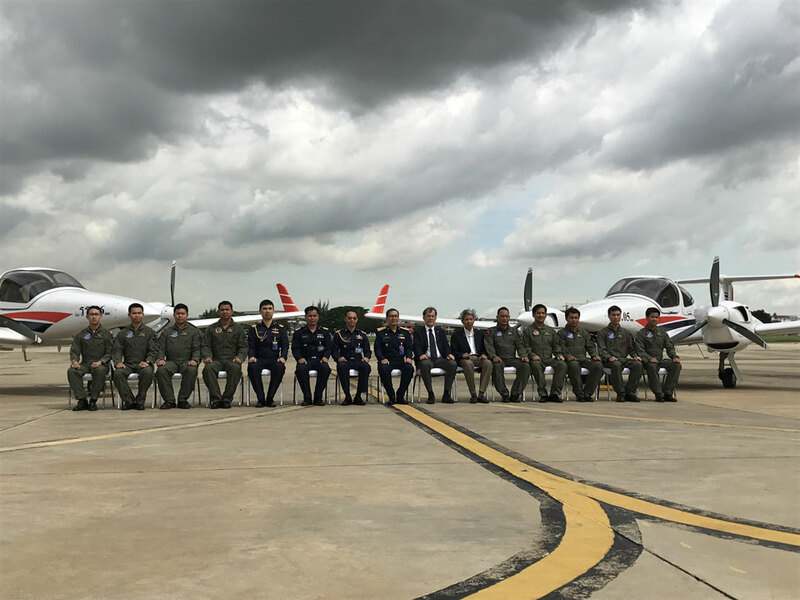 September, 2016: AAS has sold and handed over new DA62 to Malaysian customer. September, 2016: AAS has signed new survey contract with a University. July, 2016: AAS has sold EO/IR Sensor to Thai Forces. 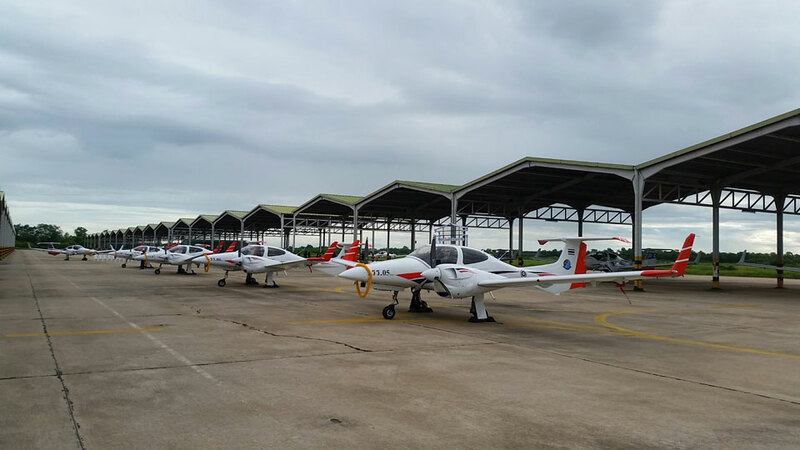 June, 2016: AAS has completed LIDAR project for Thai government customer. Mai, 2016: AAS has signed contract for LIDAR project in Laos. April, 2016: AAS has completed LIDAR corridor survey for Thai customer.